Shenzhen AVBAD Company is a company specialized in electronic cigarettes Heat Not burn device,Low temperature heating system,VAPE pen series CBD pen. we provide professional quality service. 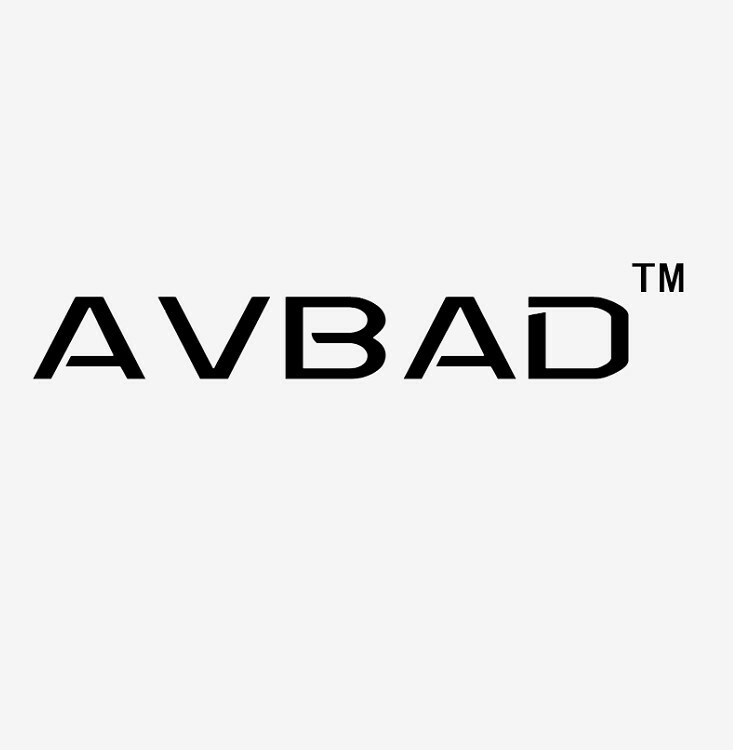 Shenzhen AVBAD Technology Company Ltd.is a leading manuafacturer on heated tobacco device,which only focus on research market,unique design,and also quality is best for the principle.there are less than 2% employee departure recent years. we committed to develop more good design with quality product in nest years.